This brand is the pinnacle of modern American luxury translated into eyewear. Long Island native Michael Kors began his label in 1981. In 1999, he won the CFDA Womenswear Designer of the Year award for his Collection. All of this increased his fame in the fashion world, and he capitalized on this by launching a full-fledged accessories line in 2001 and expanding his apparel options to include a men’s collection in 2002 and a sportswear line in 2004. 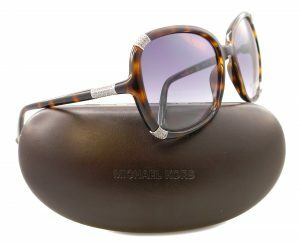 The Michael Kors collection is available at Good Looks Eyewear. Visit Our Pittsburgh or Cranberry Township location to pick up your glasses or sunglasses.